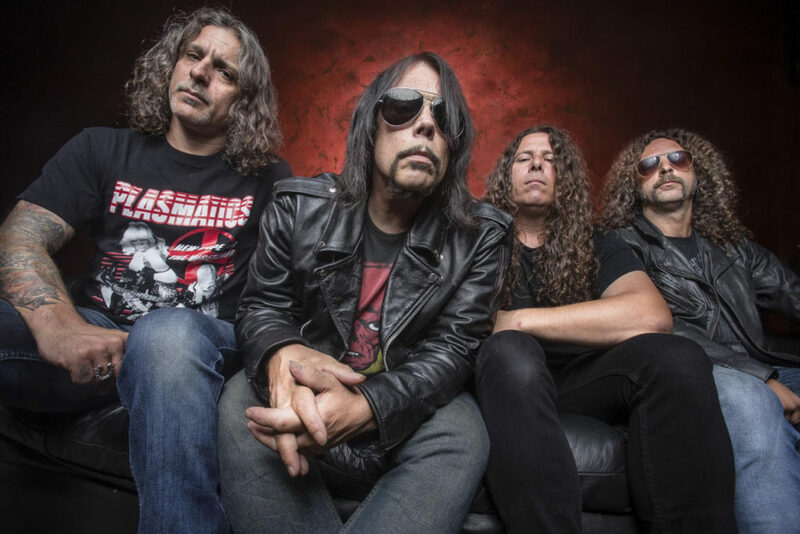 MONSTER MAGNET – New Album, ‘MINDFU*KER,’ Coming in March! 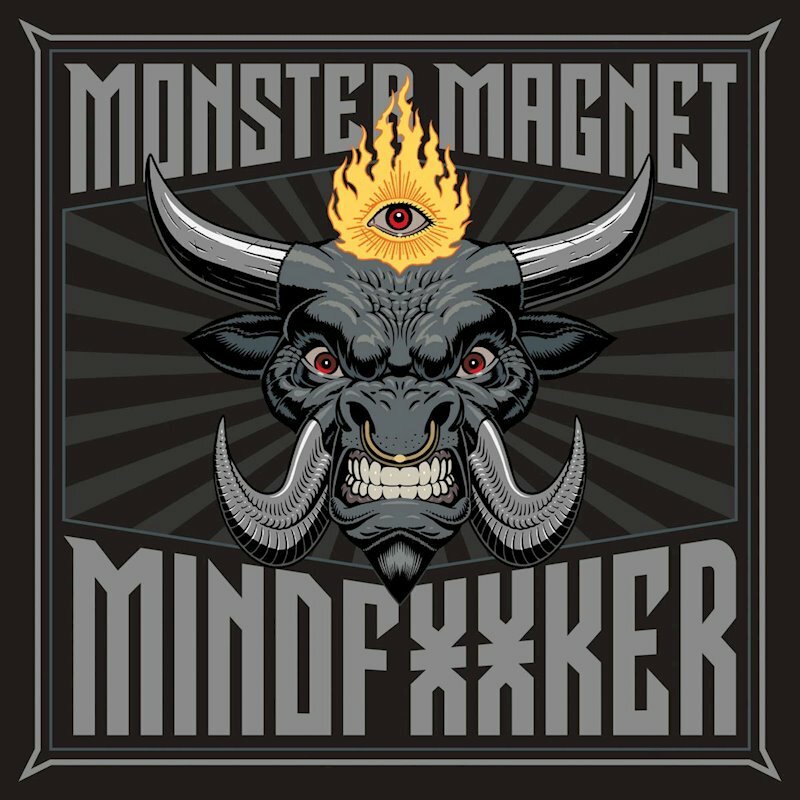 Comments Off on MONSTER MAGNET – New Album, ‘MINDFU*KER,’ Coming in March! 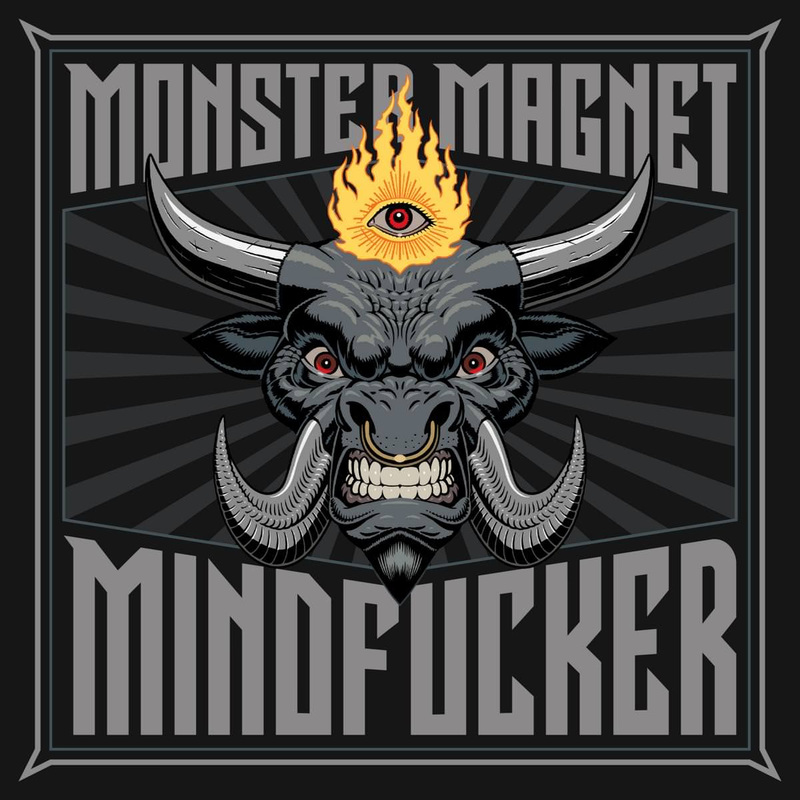 Mindfucker, the first studio album from New Jersey speed-scuzz icons Monster Magnet in nearly five years, will hit stores worldwide March 23, 2018 via Napalm Records. 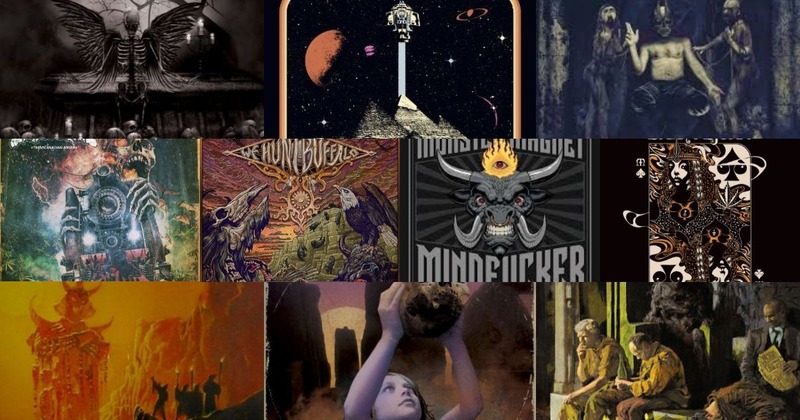 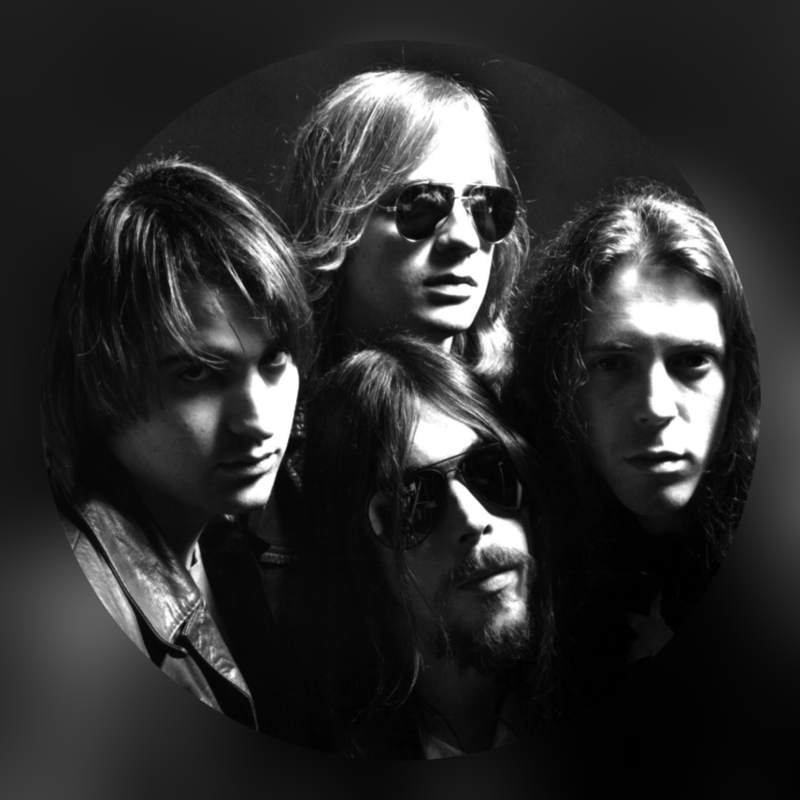 The eleventh effort from Magnet mastermind Dave Wyndorf and Company, Mindfucker promises ten up-tempo, savage tunes that draw equally from the wells of early 70’s hard rock psychedelia and tweaked-out, incendiary Detroit-style garage protopunk.